Home › What's New? 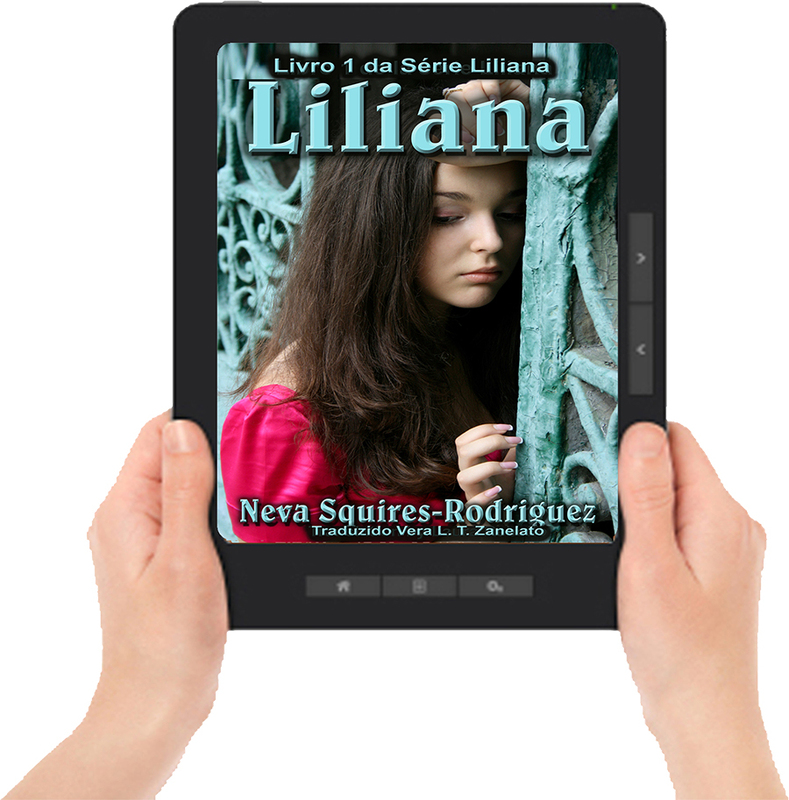 › Neva Squires-Rodriguez’s Liliana em Português!! 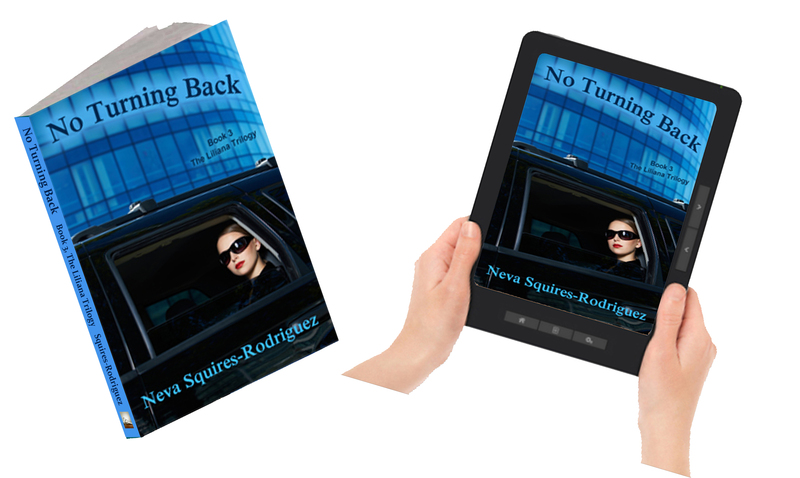 Neva Squires-Rodriguez nasceu e cresceu em um bairro localizado no Lado Norte de Chicago. Mãe, Esposa, Especialista em Multitarefa… e agora, Autora, Neva cria histórias eletrizantes com reviravoltas. Neva Squires-Rodriguez fez Mestrado na Universidade Nacional, uma conquista arduamente obtida e diz que terá que se esforçar ainda mais para quitar a dívida. Alega ser uma Americana típica, cheia de sonhos que a levarão a ter, um dia, um estilo de vida mais confortável. Diz: “Deus tem um plano e eu seguirei para onde quer que Ele me leve. Boom! 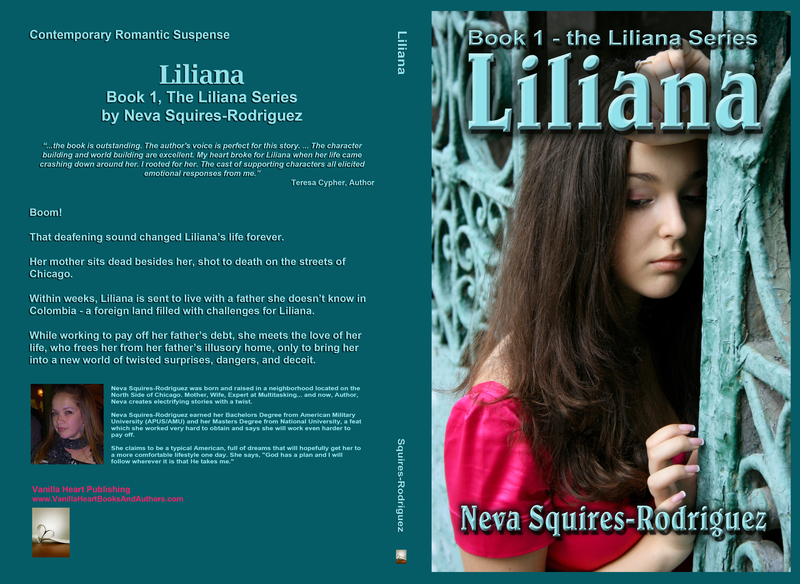 That deafening sound changed Liliana’s life forever. 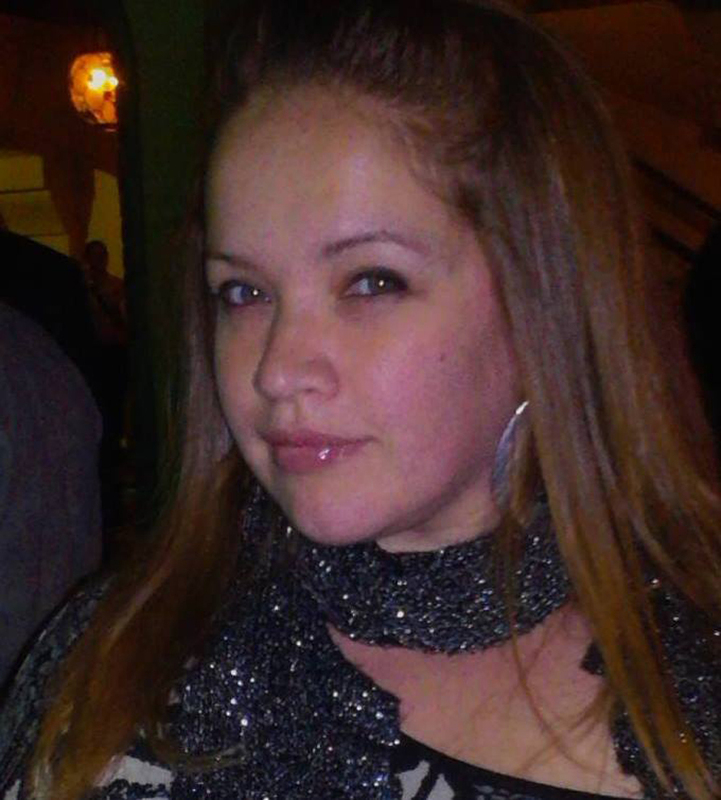 Her mother sits dead besides her, shot to death on the streets of Chicago. 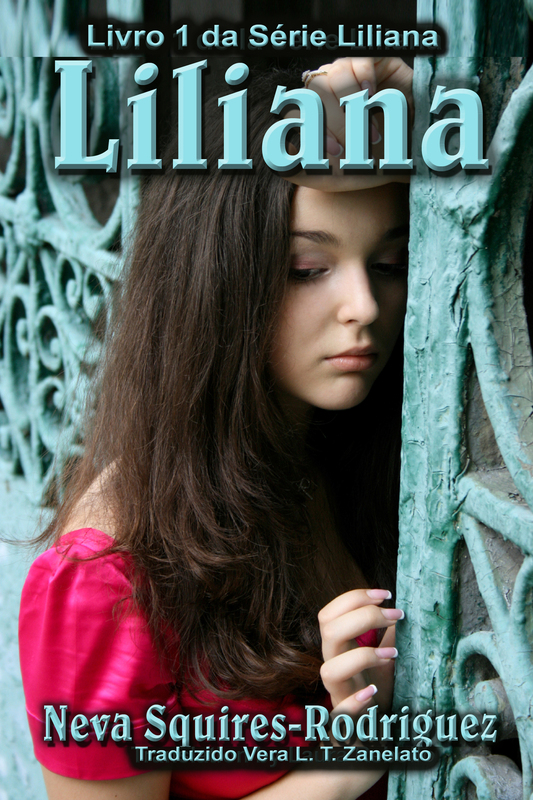 Within weeks, Liliana is sent to live with a father she doesn’t know in Colombia. 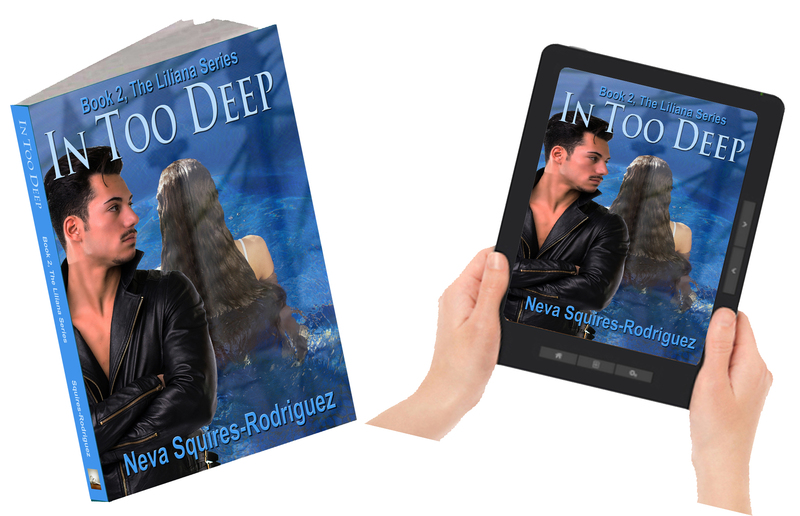 While working to pay off her father’s debt, she meets the love of her life, who frees her from her father, only to bring her into a new world of twisted surprises. 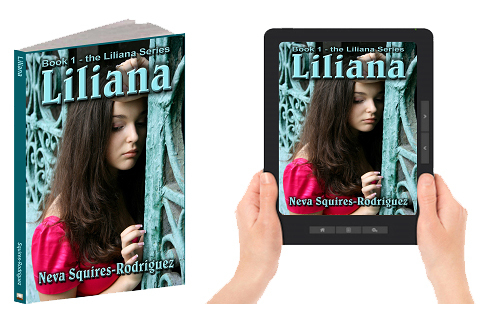 The devastating secret Liliana learns pushes her to search for answers from her father, El Jefe. But, nothing can prepare her for the tragedy that will come of her relationship with her father… or the priceless opportunity that will come from it. ‹ Gwendolyn Jensen-Woodard Launches Night Hues at NorWesCon!